Enjoy a waterfront view as you run on the meandering trail along the lake. 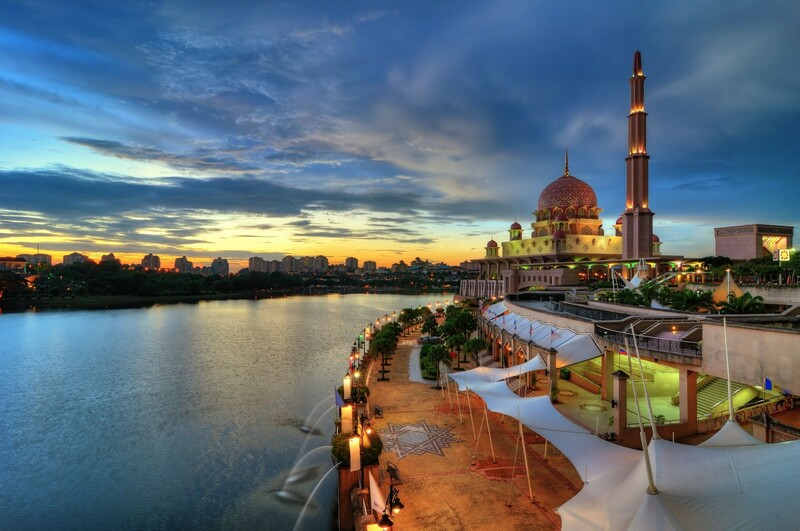 Putrajaya is a garden city with an attention-grabbing variety of beautiful, colossal architecture. 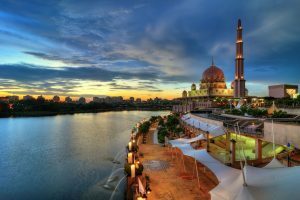 A favourite route for many runners and cyclists in Malaysia, Putrajaya is also home to many races including the annual BSN Putrajaya Night Marathon and the Ironman 70.3 Putrajaya challenge. You can run on the meandering trail along the lake, and enjoy the view of the whole city from the heart of Putrajaya. It is an ideal running route in the evenings, and even on the weekends. A common running loop among the locals is typically 10km. You can start from the Palace of Justice, and make your way around Lingkaran Gemilang Satu roundabout, Seri Gemilang Bridge, Putrajaya International Convention Centre, Persiaran Selatan, and then back to the Palace of Justice.